To listen to this week’s podcast click on the link at the foot of this page. The main topic was home dental care in dogs and cats: given that 80% of dogs over the age of three have dental disease, it’s important to get this right. 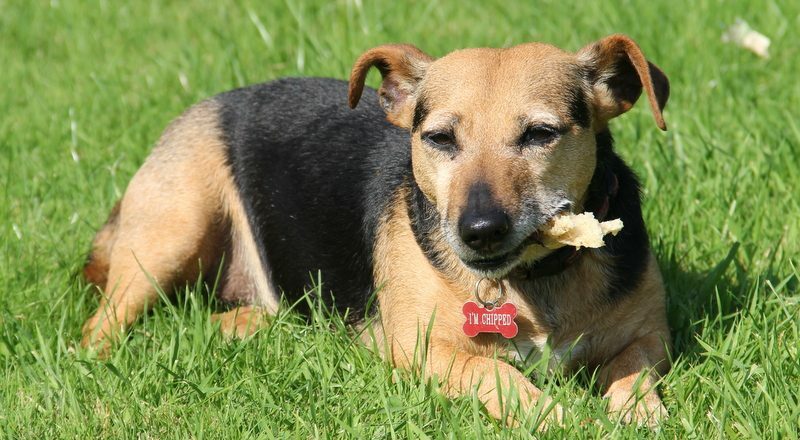 Toothbrushing is the ideal, but clinically proven dental treats (such as Pedigree Dentastix) are a good alternative. Our pets need healthy teeth to live life to the full, but the fact is that many from gum disease caused by plaque and tartar build-up around the gum line. This can cause low grade pain and tooth loss. Animals are good at hiding their pain, so owners remain unaware of the issue and the role they can play to help reduce this serious risk to their pet’s health. 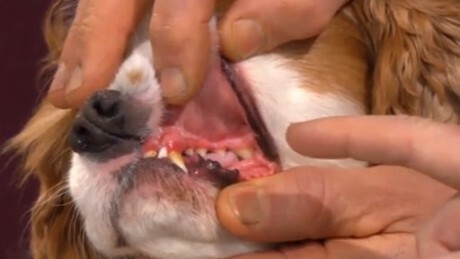 The fact that the teeth hide behind the lips, making them difficult for owners to see easily, compounds the problem. As well as this, diseased teeth cause an accumulation of bacterial infection that can spread to the heart and kidneys via the circulation, and studies have shown that dogs with healthy mouths live for longer on average. Educating pet owners on the need for effective oral care is important, and that’s my aim when talking about this topic publicly. 80% of dogs over the age of three suffer from gum disease, making it the most common disease in adult dogs. 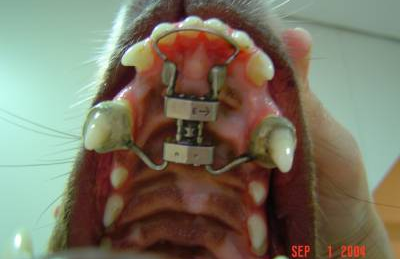 Yet 90% of owners think their dog’s oral health is “good” or “perfect”. Gum disease starts when bacteria stick to a dog’s teeth, forming a layer of dental plaque, if not treated this will turn into hard tartar. The bacteria in plaque and tartar go on to cause inflammation of the gums, known as periodontal disase. Bad Breath – persistent bad breath is not normal for dogs, it is very often a sign of underlying gum disease. Receding gum line and tooth root exposure. Subtle changes in eating behaviour – e.g. preferring softer foods or chewing more on one side of the mouth. Gradual changes in general behaviour – e.g. being less sociable, less lively or less enthusiastic to play. Take your dog to the vet for an oral health check-up at least once a year. This can be done as part of the usual annual health check/ vaccine review. Some dogs may need checks twice a year if they are particularly prone to plaque build-up and gum disease. Get your dog used to having their teeth brushed every day. It’s best to start when they are a puppy but it’s never too late. For an older dog, ask your vet to assess if any dental cleaning and treatment is required first, then follow this up with daily brushing. Watch out for bones, stones, sticks, tennis balls, antlers and hard plastic chews as these can all cause damage to teeth and gums. Only use toys that have been specifically designed for dogs: rubber and rope toys work best. To learn more about brushing your dog’s teeth, watch this video. My dog has a really sensitive stomach – we feed him the sensitive food and never anything else but he regularly has an upset stomach. Is there anything additional we can do to prohibit this being a regular thing? For some time my goldfish has been developing a growth over its eye. Can this be removed by a vet? Vincent. My 4 year old lurcher has started to catch and kill pigeons. I don’t want her to get into the habit because I would be afraid that she might end up doing the same with another little dog in the heat of the moment. What can I do to discourage this without keeping her on the lead all the time? My dog’s gums bleed when she chews those dental sticks. Is that normal? 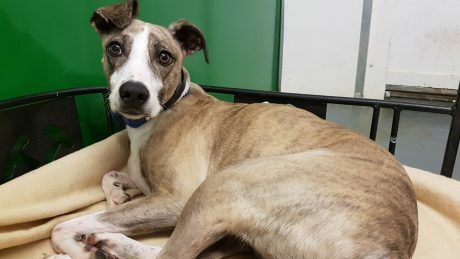 Does pete have any advice on bad breath in dogs? Is this something I just have to get over? What food And drink should I give a kitten of 8weeks? We have a rescue dog, a westie, mix for 6 months. He’s about 2 years old but no matter what we give him we can’t get him to eat properly, he’s still only a little heavier than when we got him, he’s a happy little thing but impossible to feed. Why? 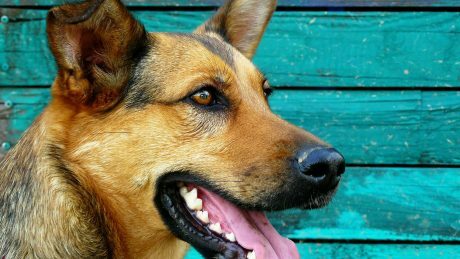 Do dogs have different blood types? Our indoor cat of two years just had her first kitten which is two weeks old and when our cat was out going to the toilet she was with a male cat and now worried ? plan was always to get her nurtured after her first litter. Is there anything we can do? To find out the answers to these queries, listen to the podcast below.